Chogyam Trungpa Rinpoche was introduced to Jakusho Kwong-roshi, while roshi was a student of Suzuki-roshi. Trungpa Rinpoche took a fatherly approach to the young student and visited Sonoma Mountain Zen Center often. He also invited Kwong-roshi to his appearances in the Bay Area where he had a reserved seat in the front row. 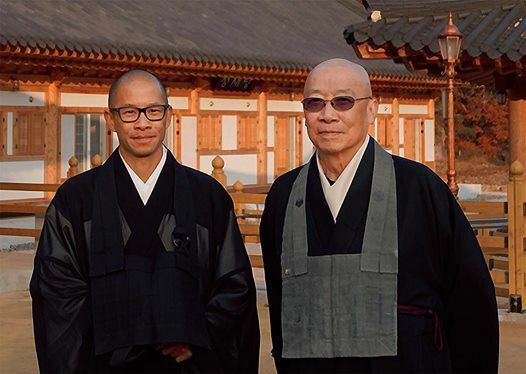 Jakusho Kwong-roshi was an influence on the young Sakyong Mipham Rinpoche and his son Nyoze Demian Kwong was friends with the young Sakyong Mipham. Chogyam Trungpa Rinpoche's stupa in on the land at Sonoma Mountain Zen Center sits not far from Suzuki-roshi's stupa. The sacredness of both traditions is being there and being true—rather than something other than what you have and what you are. Please come to this delightful talk about the student teacher relationship and how these two lineages and friendships have evolved through many difficulties. Registration opens at 6:30. The evening will include a short period of meditation followed by a talk and a question and answer period. 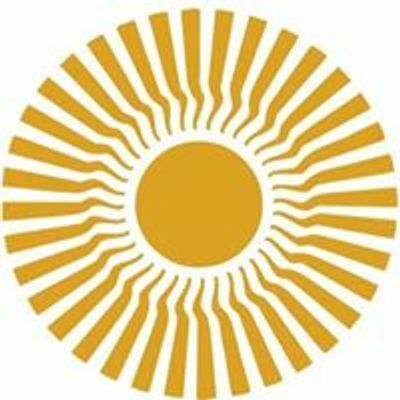 Kwong RoshiJakusho Kwong-roshi, founder and residing abbot of Sonoma Mountain Zen Center, has taught Zen students in the United States and Europe for over forty years. He is a successor in the lineage of Shunryu Suzuki-roshi and one of nine Western teachers to be recognized as a Kokukyosaifu Kyoshi, a Zen Teacher, within the official Soto Zen School in Japan. Jakusho Kwong was born in Santa Rosa in 1935 and grew up in Palo Alto. In 1959, he began studying Zen with Shunryu Suzuki-roshi, author of Zen Mind, Beginner’s Mind, and was one of his first students at Sokoji Temple of San Francisco. He and his wife, family, and several devoted students transformed eighty-one acres into a residential sanctuary (Sonoma Mountain Zen Center) for Zen practice. He has worked closely with other Buddhist lineages and spiritual traditions, including the late Korean Zen Master Seung Sahn, Catholic priests of the Benedictine Monasteries in Poland, Vietnamese Zen Teacher Thich Nhat Hanh, Tibetan Master Chogyam Trungpa Rinpoche, Cambodia’s spiritual leader Maha Ghosanda, and His Holiness the Dalai Lama. His book, "No Beginning, No End: The Intimate Heart of Zen", published by Random House in 2003, has been translated into Spanish, German, and Polish. Nyoze Demian Kwong serves as Head of Practice and Executive Director of Sonoma Mountain Zen Center. He lives at Sonoma Mountain Zen Center with Kashin, his wife, and Ejo, their nine-year-old son. Nyoze received a B.A. in Anthropology/Archeology from University of California Santa Cruz. He worked as a fundraiser in Stanford University’s Engineering Department. In 1998 he lived and worked at Upaya Zen Center in Santa Fe, New Mexico, and studied socially engaged Buddhism with Joan Halifax-roshi and Bernie Glassman-roshi of the Zen Peacemaker Order for two and a half years. In 2009 he was ordained as a novice monk by Jakusho Kwong-roshi. 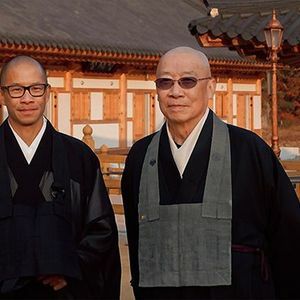 In 2012 Nyoze finished his formal training at Eiheiji, oldest monastery and head temple of the Soto Zen School in Japan. He received Dharma transmission in November 2014 and completed zuisse at both Eiheiji and Sojiji Head Temples of Sotoshu (the Soto School of Zen) June 2015.